Are you using the right internet plan for your phone? Are you still suffering with data problems and couldn’t survive without WiFi? You might be interested with Celcom First One Plan which claims to offer you more data with just the right amount of minutes on the fastest network. Check this out. 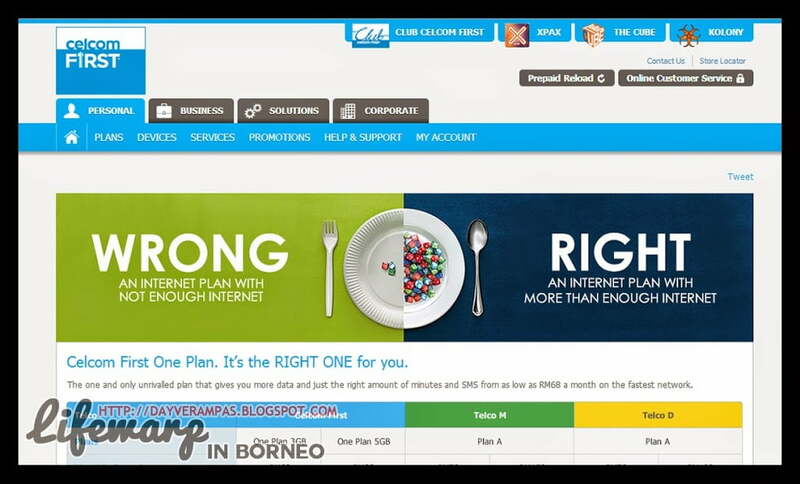 The Celcom First One Plan is a good alternative for those how hardly make phone calls or SMS, and use lots of data to get online. For more details on this package, kindly head over to their page here.